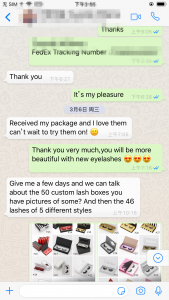 Want to start own eyelash business, it’s important to eyelash quality. 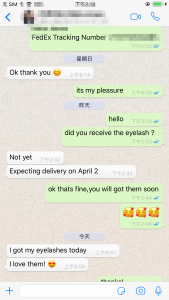 The good quality eyelashes, the customer experience is good, so your customers will reorder lashes and the old customers will introduce new customers to buy eyelashes.The eyelash business is getting bigger and bigger in the future. 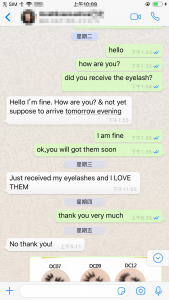 Conversely, if I use a poor quality eyelash supplier,The customer bought the eyelashes, the quality is too bad, the customer will ask for a refund, then you have to deal with the after-sales problem, wasting some time.Moreover, you losed this customer, he will never buy your eyelashes again. 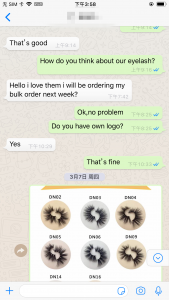 Some friends need eyelashes, he will tell her friends that the quality of this brand eyelash is very poor. 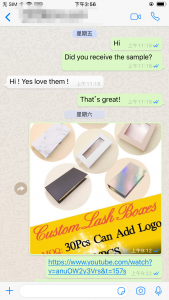 Never buy it. 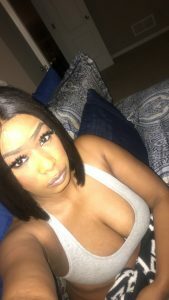 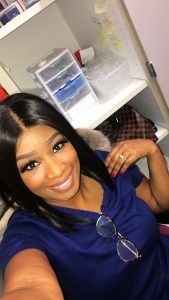 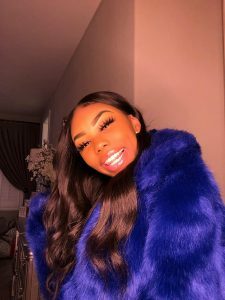 So, what kind of quality is CALECHE LASHES? 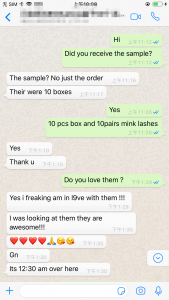 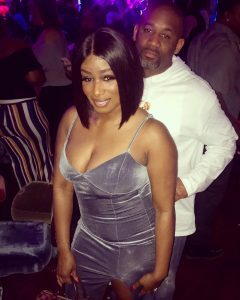 I will post some reviews from our customer’s.